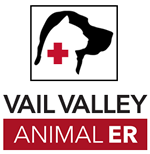 24 Hour On-Call Pet Emergency Animal Care at Vail Valley Animal Hospital in Edwards next to Larkburger. Our hospitals provide many exam rooms, treatment area, in-house laboratory & pharmacy, and more. 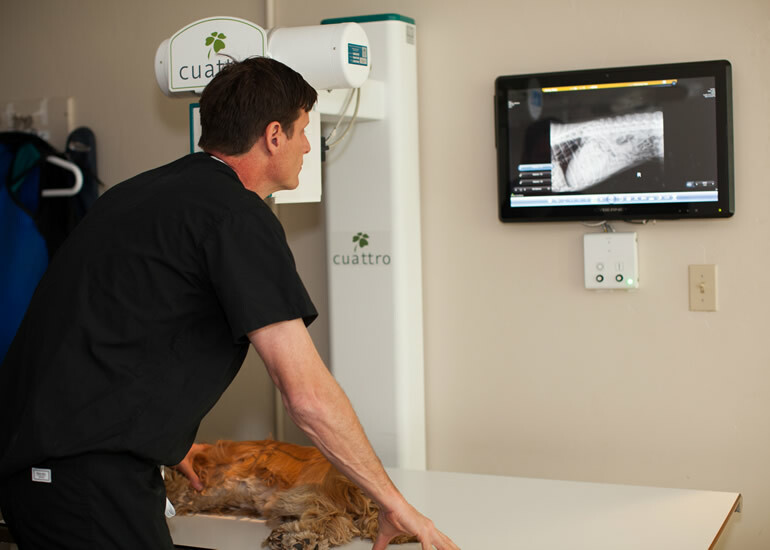 With a team of pet medical experts on staff your pets are in the best care possible. Serving pet owners from Gypsum to Vail and all points inbetween! We provide a large play area and a loving staff to look after your pets around the clock! New to the area or just get a new pet? Give us a call or schedule online today! 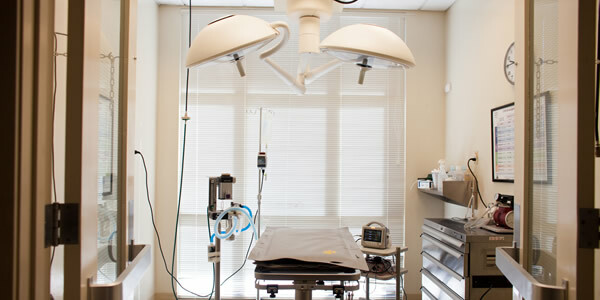 We provide complete on-site medical, dental, and surgical services at our locations in Eagle-Vail, and Edwards. 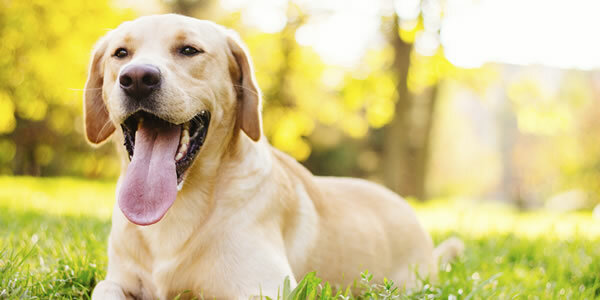 We provide a level of attention and play that keeps your pet entertained, happy, and comfortable while you are away. 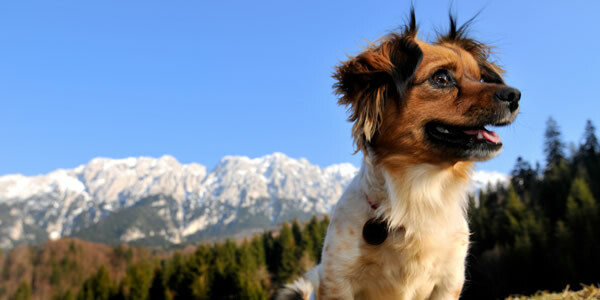 Vail Valley Animal ER provides quality veterinary emergency and critical care services when you need it most. 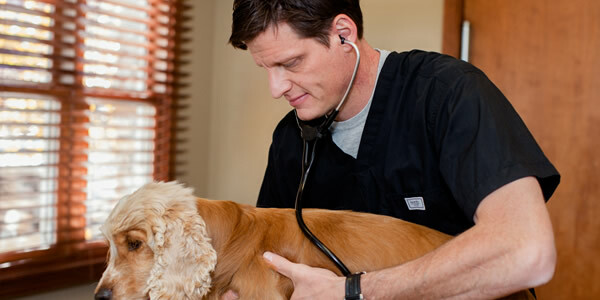 Dr. Charlie Meynier is a local Vail Valley Veterinarian with two locations to serve you and your pet. The entire staff at Vail Valley Animal Hospital are dedicated to the best care for your pets 24 hours a day, 7 days a week. Clinics in Eagle-Vail & Edwards, Colorado. Dr. Charlie Meynier is a proud member of the AVMA, VECCS, and the CVMA. He has practiced in the Vail Valley since 2007. Our hospitals provide exam rooms, treatment areas, in-house laboratory & pharmacy, radiology services, and a dedicated surgical suite. Our staff is full of pet enthusiasts that are ready and wating to give your beloved pet all the care and attention it can handle. 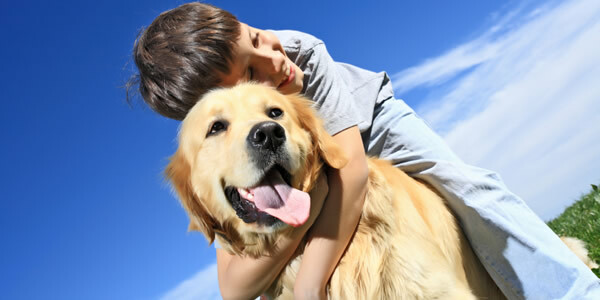 In this section we will continue to explore common topics for your pet and how to keep them healthy, safe and strong. All of us at VVAH take the extra time to make sure that your pet feels safe, happy and comfortable when staying with us. 24/7 On-Call Availability: 970.926.3496 - The Vail Valley Animal ER is located at our Edwards location (next to the Larkburger).